Missouri Gov. Eric Greitens listens to a question during an interview in his office at the Missouri Capitol Saturday, Jan. 20, 2018, in Jefferson City, Mo. St. Louis prosecutors on Friday charged Missouri Gov. 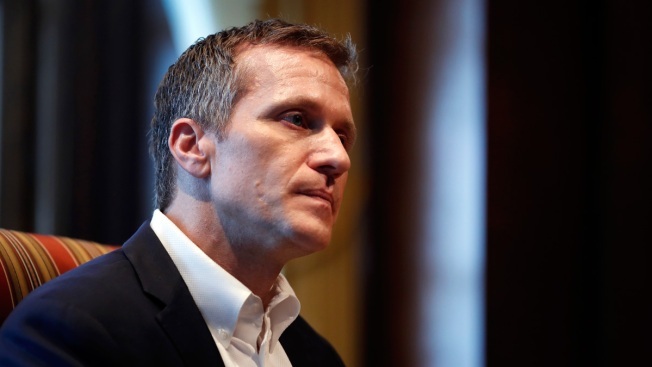 Eric Greitens with a felony for using a charity donor list for his 2016 political campaign, adding to the first-term governor's legal woes.